Provide comfort for the family of John Davis with a meaningful gesture of sympathy. DAVIS – John E., 83, Hollsopple, passed away April 2, 2019 at Conemaugh Memorial Medical Center. Born May 15, 1935 in Johnstown. Son of John M. and Catherine E. (Rose) Davis. Preceded in death by parents; infant son Timothy Paul; sisters Ruth Simmons, Doll Hogue, Faye Mock and Arlene Hillegas and brothers Boyd, Paul and Bill Davis. Survived by wife of 67 years Eileen (Henry) Davis; children John married to Susan (Keim), Jerome; Carol Jean married to David Alochney, Sidman; Robert married to Patricia (Rapsky), Central City; Barry and fiancé Pam Reed, Hollsopple and David married to Marilyn (Mowery), Beaverdale; granddaughter Tiffany, whom John and Eileen raised, married to Blake Weigle, Shanksville; 11 other grandchildren; 18 great-grandchildren; 5 great-great grandchildren; sisters Orpha Knipple, Johnstown and May Marsh, New York and numerous nieces and nephews. Former truck driver for Sleek Trucking. John and Eileen delivered newspapers 62 miles each day for the Tribune-Democrat for 51 years, 8 months. He liked fixing and maintaining his cars as well as the cars of family and friends. He also enjoyed collecting scrap metal. Viewing from 2-4 & 6-8PM Friday at Hoffman Funeral Home & Cremation Services, 109 Church Road, Davidsville. In lieu of flowers, donations may be given to the family. 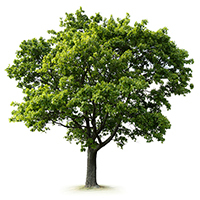 To express condolences or plant a memorial tree, visit HoffmanFuneralHomes.com. 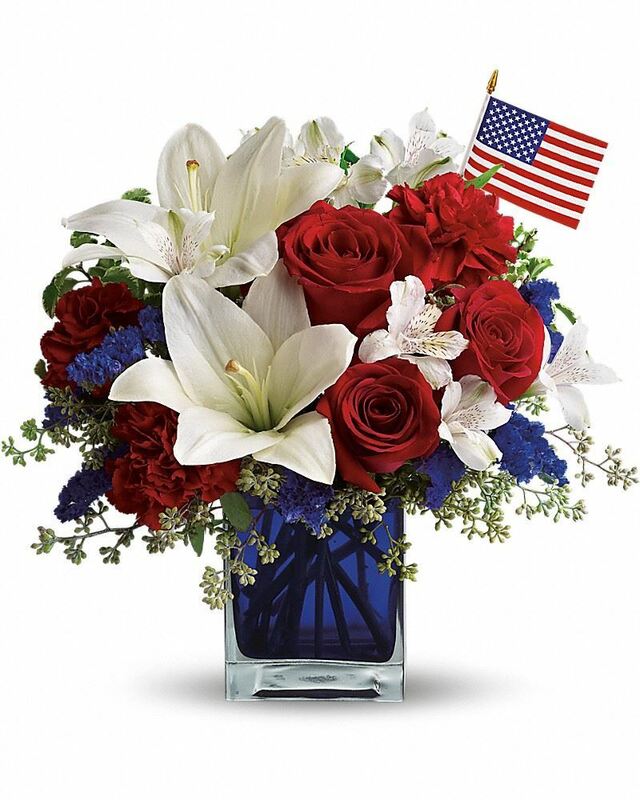 To send flowers in memory of John E. Davis, please visit our Heartfelt Sympathies Store. You'll forever live within my heart. I love you, Pappy! Amanda Davis purchased flowers for the family of John Davis. With love and hugs from all of us, DAD. You are a very special man that will be missed. LOVE YOU. Carol J Alochney purchased flowers for the family of John Davis.